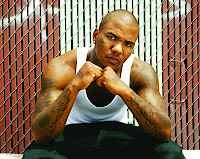 The word is out that rapper Game (formerly known as The Game) is working on a new album that's set to drop on June 15. R.E.D. 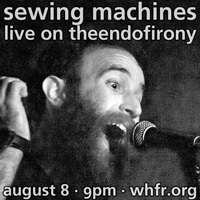 Album will be chock full of great guests. Both Pharrell and Dr. Dre are working with Game to produce tracks (the latter is also slated to drop a rap on the album), and Justin Timberlake also lends his voice to a song entitled "Ain't No Doubt About It." This is sure to be one of the most anticipated albums of the summer.